Poms! Goldendoodles! Tibetan Mastiffs! Celebrate fur and canines by taking a good long look at the fluffiest dog breeds on the planet. For a certain set of people, February 20th very well might be the most important day of the year: Love Your Pet Day. Of course, if you're a pet owner, you (hopefully) love your pet day in and day out. But February 20th is really the big day to it, which begs the question: How fun is it to hug your pet? And if you came home to one of these California-king-grade fluff monsters, would it be even more fun? Well, for some seriously furry voyeurism, scroll on, friend. We've rounded up the fuzziest, furriest, fluffiest dog breeds in existence. 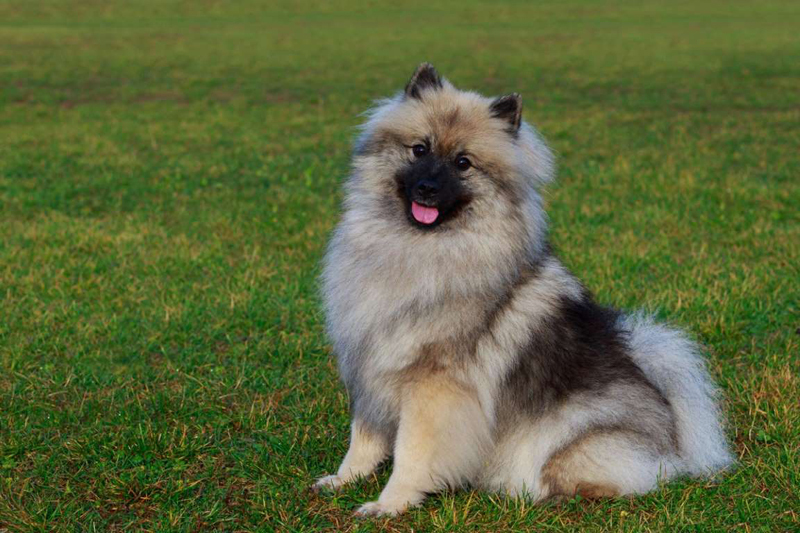 Before Keeshond dogs were a popular international fixture, they were seen romping around the canal barges of native Holland. These medium-sized dogs who are known for their distinctive “spectacles,” have remained the pride of Holland for years, according to the American Kennel Club. 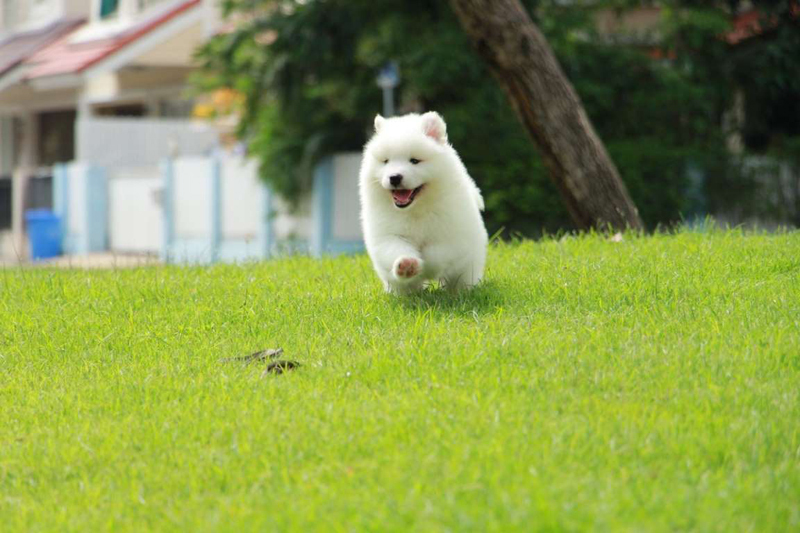 Known for being incredibly adaptable and friendly, the Samoyed dog breed demands your constant attention—as their ancestors were very important herding dogs at one point. This means that, among other qualities, your Samoyed is likely to be more intelligent, mischevious, and in need of an alpha—and that alpha will need to be you if you want your Samoyed to stop destroying your shoes. 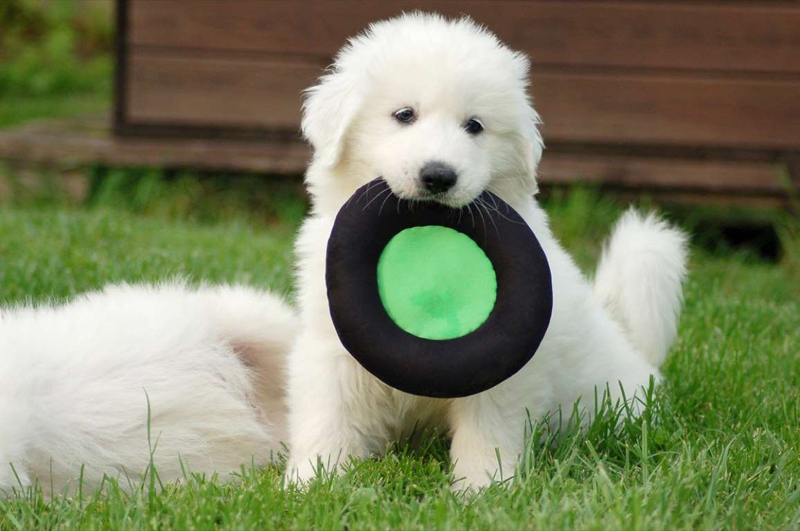 Their cutest features, including their fluffy white coat and perpetual smile, are actually there for the breed’s survival, according to the American Kennel Club. Their all-white thick coat is to keep them warm in any temperature (especially in Serbia, where they originated), while their smile is to keep them from drooling—and eventually forming icicles from said drool in the freezing temperatures. 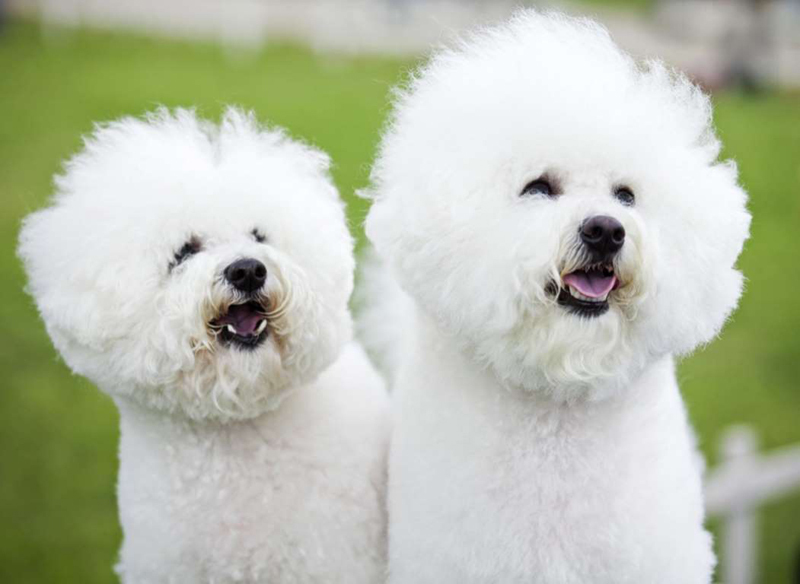 The Bichon Frise is a popular breed for those who are allergic to dogs, as their coats are naturally hypoallergenic. These dogs also make nice city companions since they are intelligent, adaptable, and friendly enough to be trained well to live among the hustle and bustle. Additionally, because these dogs were first found in the royal courts of France during the Medieval era, they are born to entertain and adore their owners, according to Vetstreet. 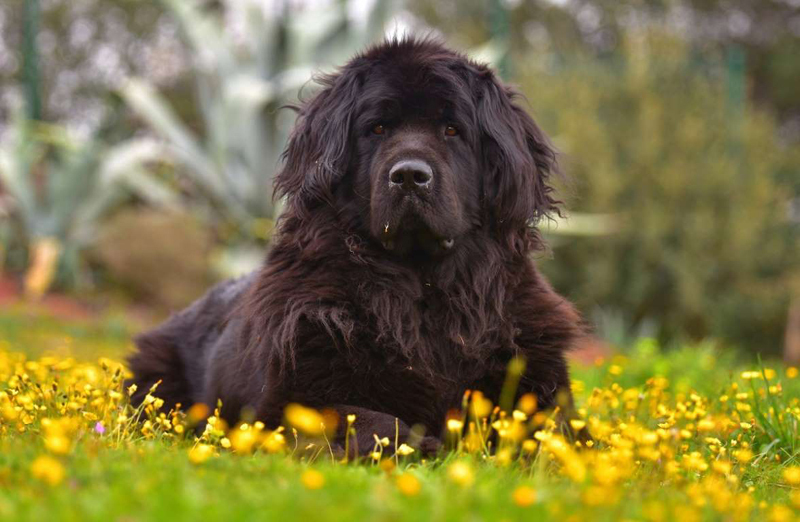 The Newfoundland is a notoriously loyal dog—in fact, so loyal that they are often called the “Nanny dog” as they are great companions for children. Originally from the Canadian island of the same name, this dog has a thick fur coat to protect them from the harsh conditions of the cold, according to Vetstreet. 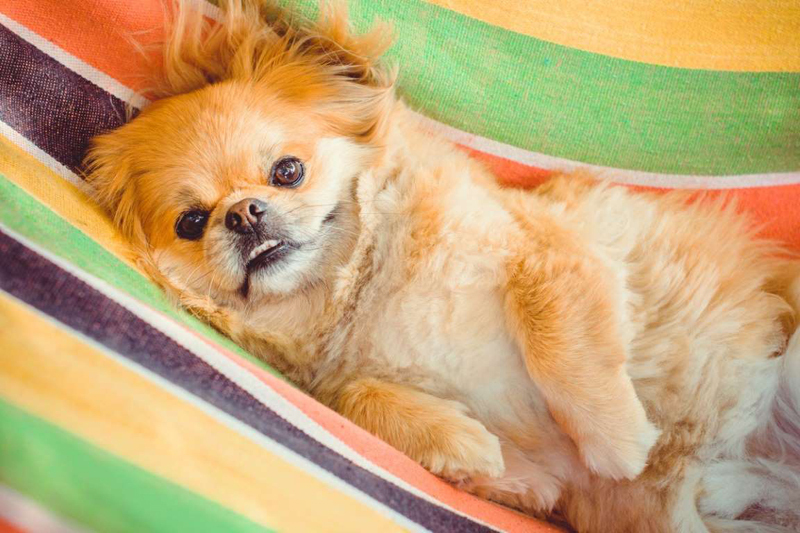 The Pekingese is one of several breeds created for the royal class in China. Since they were bred to live in palaces with their masters, they can be incredibly charming and loyal. 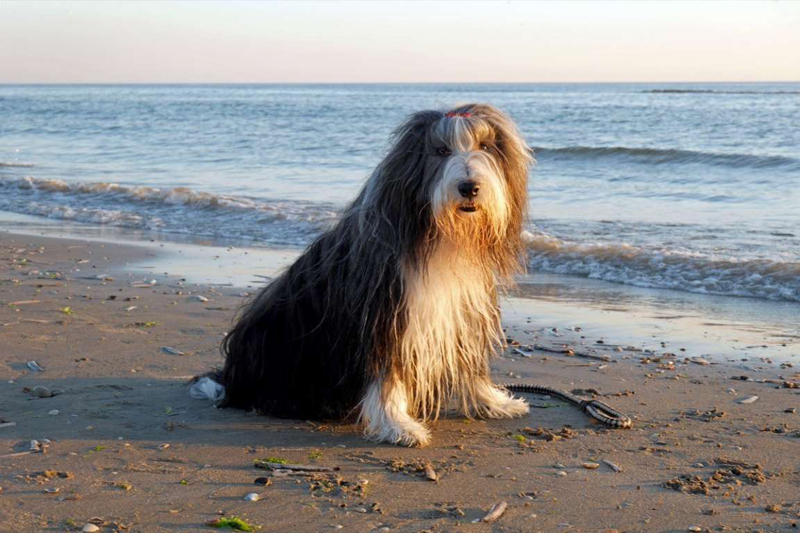 Originally a droving dog bred in Scotland, the Bearded Collie is charismatic and intelligent, often pictured with a dreamy look on its face. Though, according to Vetstreet, it is true that their coats require a bit more TLC, their adoration of you will surely make up for the expense. 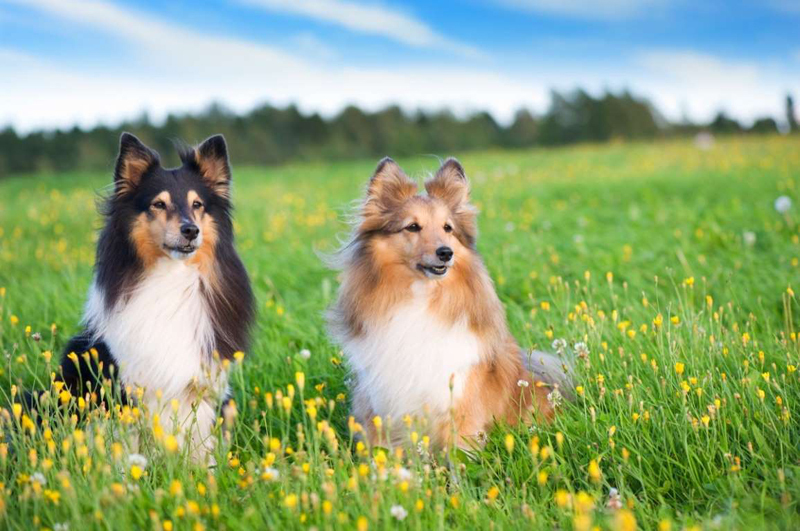 If you’re looking for an intelligent and obedient pile of fluff, you’ve found it in the Shetland Sheepdog, originally a herder from a rugged island chain in Scotland, the Shetland Islands. They also tend to be an incredibly skilled watchdog, as they can easily sense the mood in any room, according to American Kennel Club. 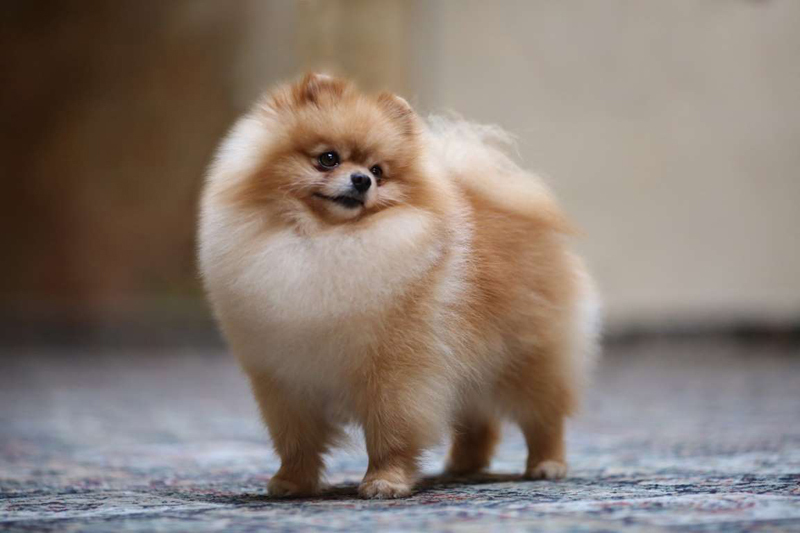 Despite the Pomeranian’s small size, they are a completely commanding presence, constantly wanting to entertain and love their owner. This breed is originally from Pomerania, a region of Northern Europe on the coast of the Baltic Sea. 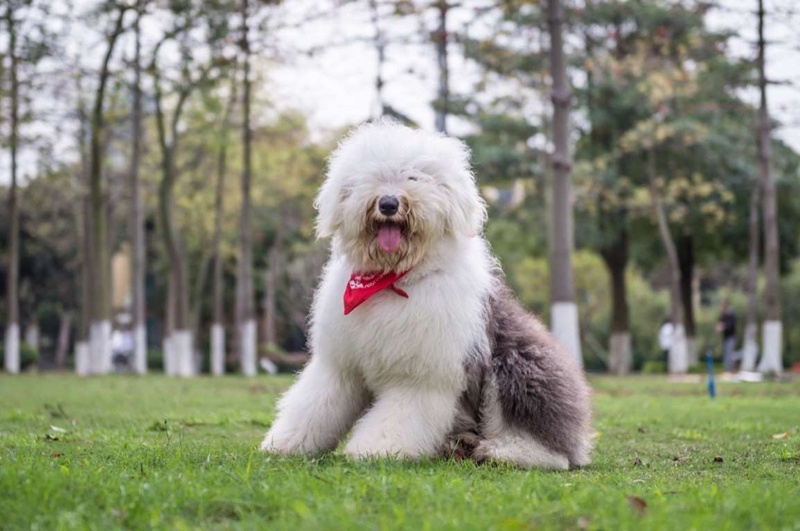 Beneath their layers of hair and fur, the Old English Sheepdog is intelligent and independent, with its own agenda and idea of what makes it happy. 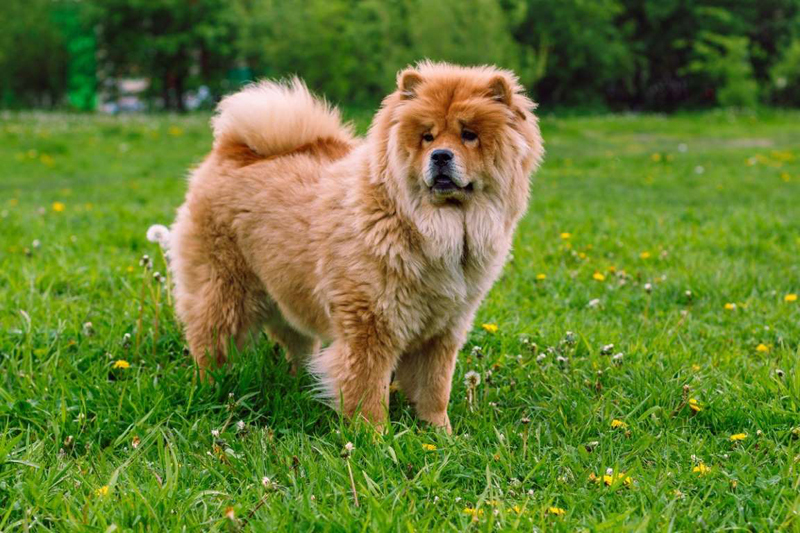 Though they are great watchdogs and companions, their large and fluffy coat takes quite a bit of regular maintenance, according to Vetstreet. This powerful and working dog breed was originally a flock-guarding one in the Pyrenees Mountains of France—a cold climate which accounts for their long, adorably fluffy coat. At one point, according to Vetstreet, King Louis XIV kept these dogs in his household as members of his guard. Small wonder they’re amazing watchdogs. 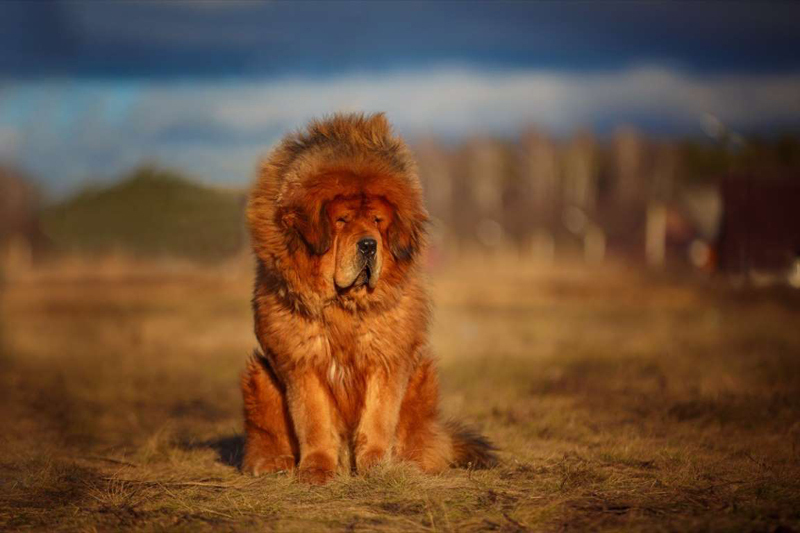 Tibetan Mastiffs are known for being incredibly protective of their owners, according to vetSTREET. This protective quality makes sense when you realize that these dogs were historically protectors of entire communities and monasteries in Tibet. Due to this innate need to protect—and inherent desire to abide by their own set of rules—these dogs can be hard to train. Still, their fluff alone should be worth the trouble. 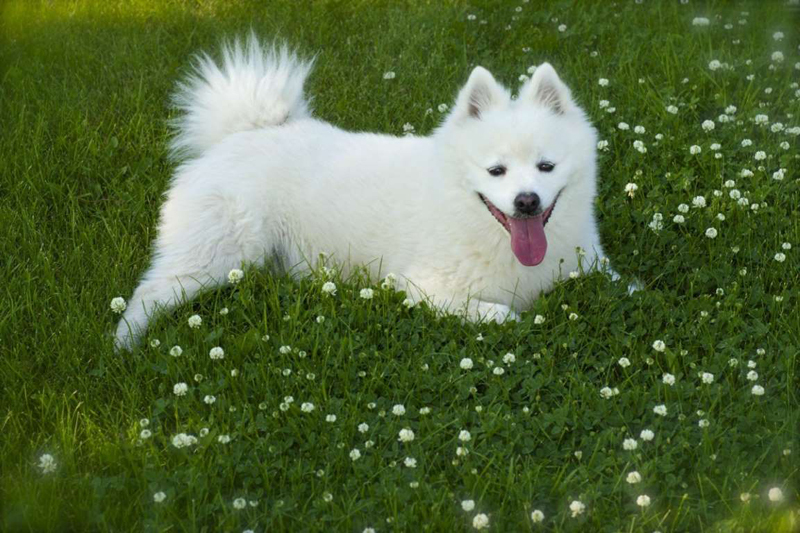 Created from various Nordic breeds, the American Eskimo dog is incredibly active, intelligent, and shrill (they’re known for their loud resounding bark). As their Nordic ancestry might suggest, their fur makes it so that they are more suited to colder temperatures—and therefore love frolicking in the snow, according to Vetstreet. 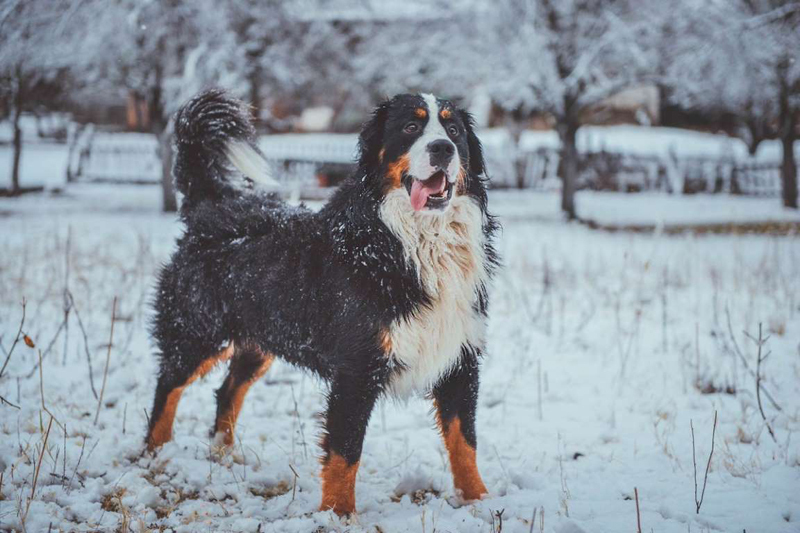 Originally a farm dog in Switzerland, the Bernese Mountain Dog is one of the favorite breeds in America—due perhaps to their calm and patient demeanor in nearly every situation. The biggest downside to this breed is their heartbreakingly short lifespan, due their tendency to acquire malignant histiocytosis, a deadly form of cancer, around age nine or ten. Bernedoodle are a cross between a Bernese mountain dog and a miniature or standard poodle. They’re friendly, intelligent, active, and make incredibly great companions. Don’t believe us? 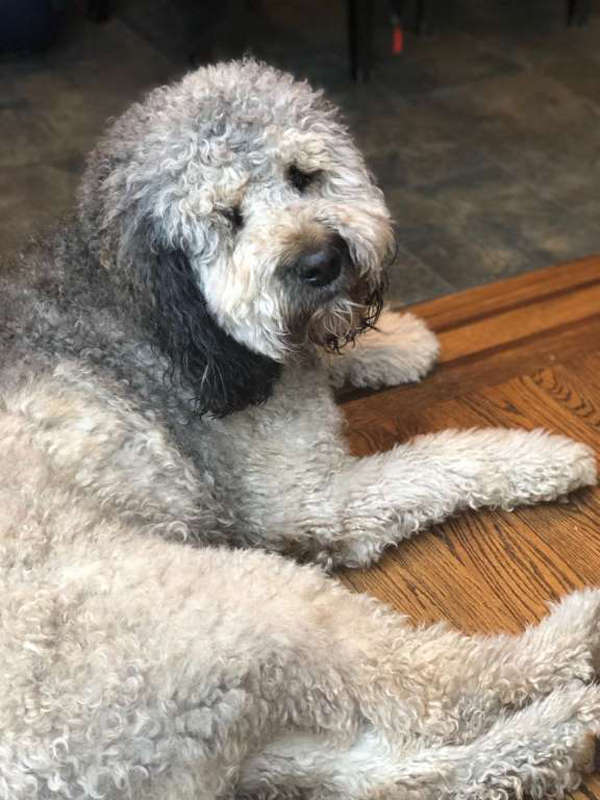 Just look at Walter, the Bernedoodle of Best Life editor Morgan Greenwald. Could there be a friendlier pup?